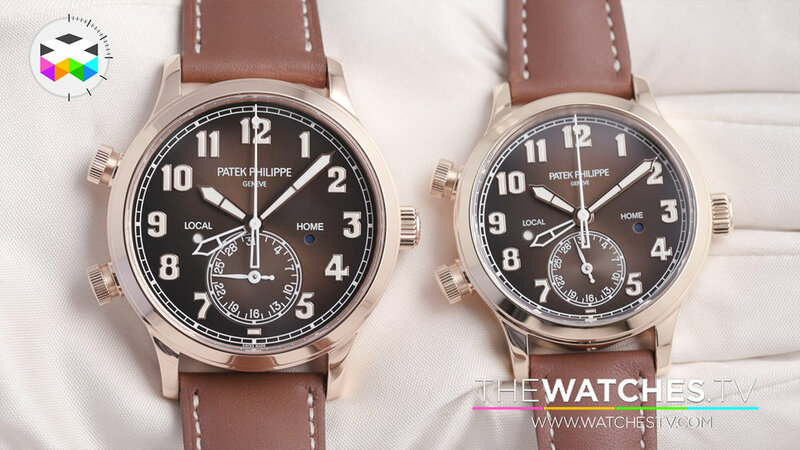 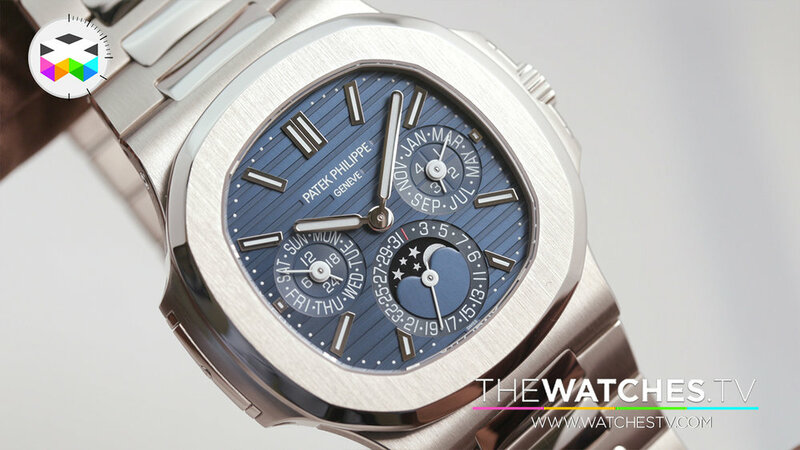 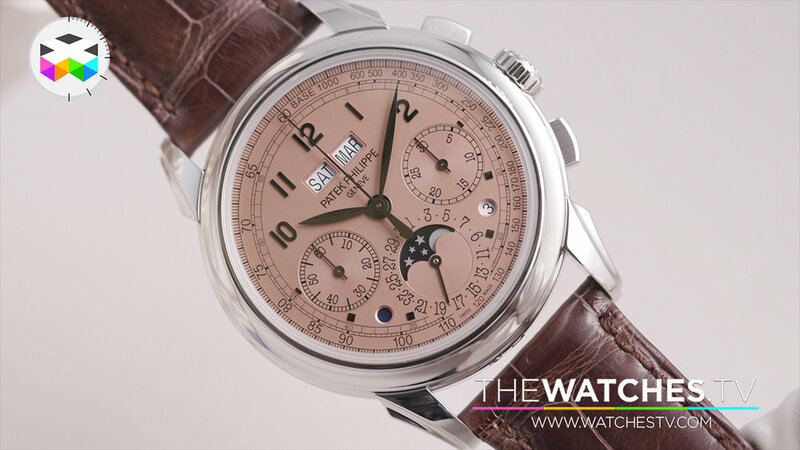 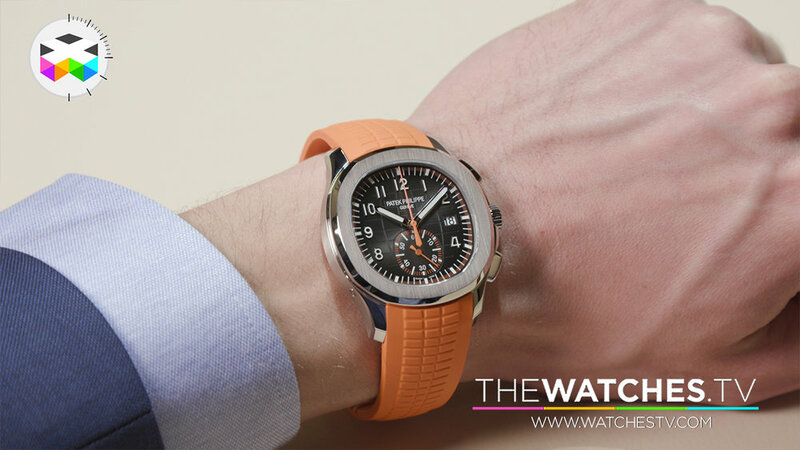 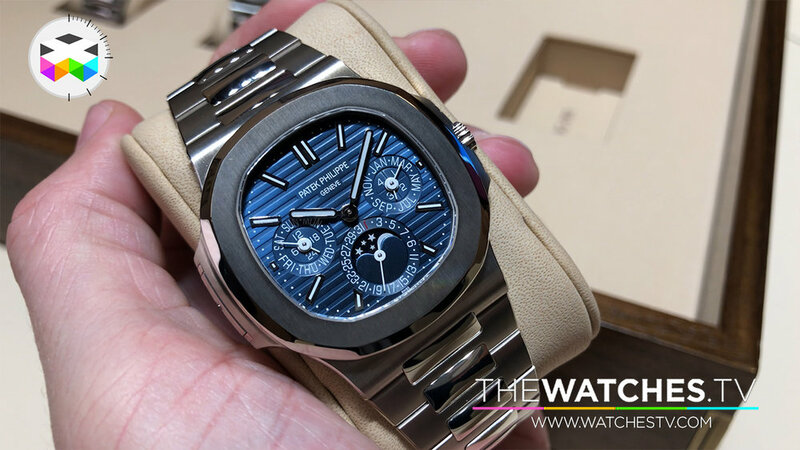 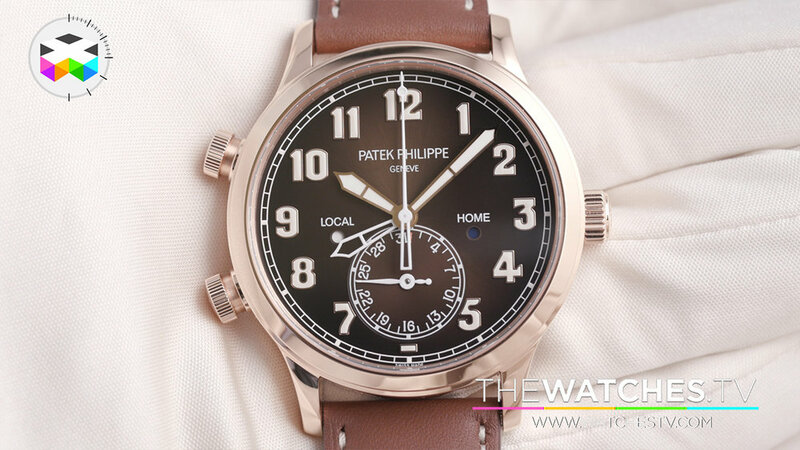 Patek Philippe had a very strong showing at this year's Baselworld with most probably one the stars of the show with the perpetual calendar version of the Nautilus. 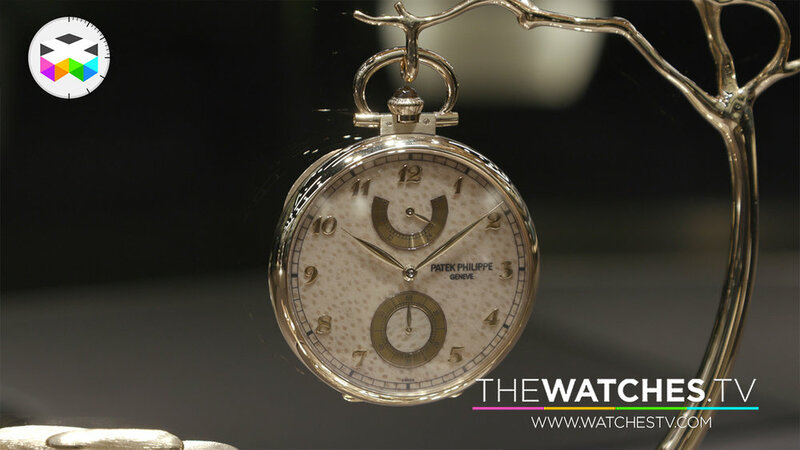 It's the first time that a grand complication is encased in a model of this highly successful collection and we can pretty certain that it will be a total killer. 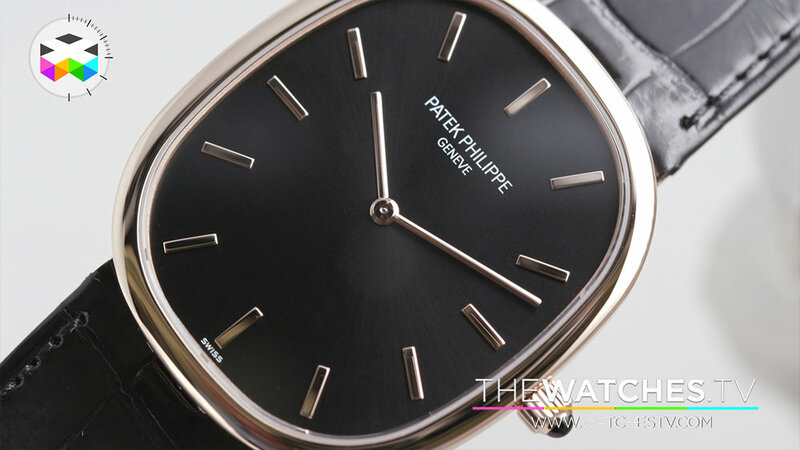 It will nevertheless be probably very hard to get a hold of one despite quite a hefty price for it. 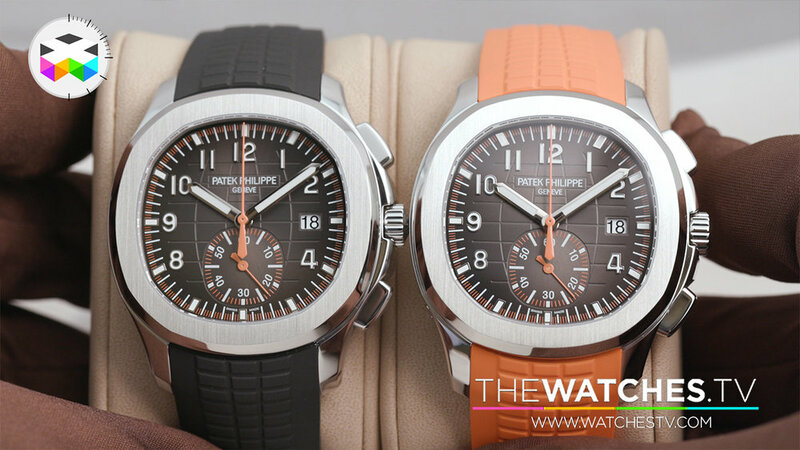 But the brand didn't stop there, as we got to see some other fine timepieces, including a sportier Aquanaut, but also some pretty serious demonstration of the savoir-faire dear to Patek Philippe with incredible wood marquetry dials on some of the watches presented there.